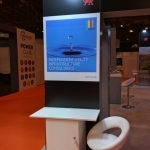 Look out for UCML sharing the Welsh Assembly Government stand at the All Energy Conference in Glasgow on 10-11 May! Stand K50. 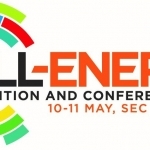 UCML are proud to be sharing a stand with the Welsh Assembly Government at the All Energy Conference in Glasgow on 10-11 May! If you're in the area, pop by to see us on stand K50! 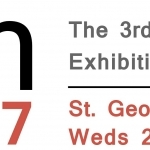 We are looking forward to exhibiting at the Regen 2017 conference at St George's Hall, Liverpool on 22nd and 23rd March 2017! 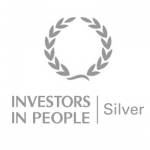 Please come along to see us at stand B1! !